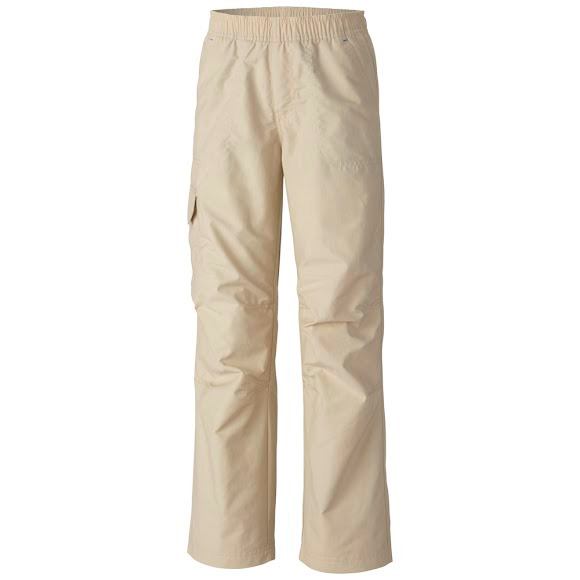 He'll love this lightweight and comfortable cotton blend Columbia Boy's Youth Five Oaks™ Pant with built in sun protection, elasticized waist, and handy cargo pocket. From trail to town, this will soon become the most lived-in pant he owns. He&apos;ll love this lightweight and comfortable cotton blend Columbia Boy&apos;s Youth Five Oaks™ Pant with built in sun protection, elasticized waist, and handy cargo pocket. From trail to town, this will soon become the most lived-in pant he owns.